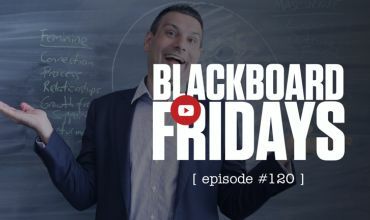 Undoubtedly, my favourite Blackboard Fridays episodes are the two we created on Empowering Your Team (episode 21 and episode 22). We talked then about how your *team* value Autonomy, Mastery, and Purpose - and broke down the 6 drivers that create an organisation that delivers those outcomes and empowers those around you. So what about you? 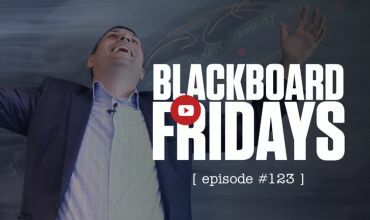 What about the entrepreneur, the business owner, the founding spark who already had the empowerment to found and lead this business? 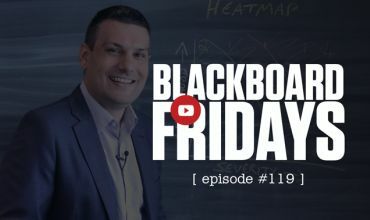 Well, it turns out that the six fundamental human drivers that impact your staff, also impact you as the CEO. So how do these conflicting needs, Independence and Belonging, Stability and Risk, Present and Future, act to support or sabotage your vision? 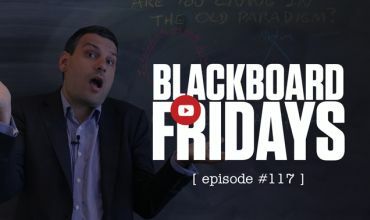 Blackboard Fridayshasnow released more than 100 episodes. 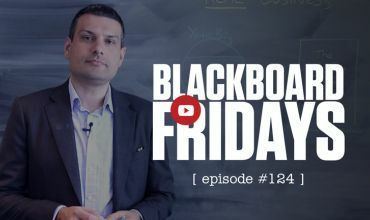 Your feedback continues to be excellent, so we want to know - how else can we help your business by going 'Beyond the Blackboard'? Click below to take the survey.